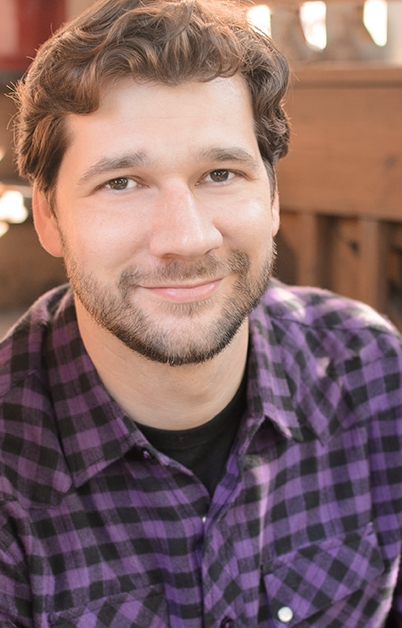 Our neighborhood’s Raven Theatre announced today that Brian Pastor will become its new Executive Director, succeeding Kelli Strickland who left on April 1, 2015, to become the Executive Director at The Hypocrites. Mr. Pastor has for the last nine years been the Managing Director at City Lit Theatre Company. Following a two month transition period, he will assume his new position on a full-time basis on July 1, 2015. Mr. Pastor has been involved in the Chicago theater community since his graduation from Northwestern University in 2003. In addition to his association with City Lit Theatre Co., Mr. Pastor has also been associated with the Promethean Theatre Ensemble over the past decade, for most of that time as either its Executive Director or as its Artistic Director. He is a former troupe member with Chicago dell’Arte and The Mime Company, and has acted in, adapted, and directed plays at numerous Chicago theaters. Raven Theatre is currently completing its 34th season with productions of Todd Bauer’s The Bird Feeder Doesn’t Know through May 16, 2015, and Richard Kalinoski’s Beast on the Moon through June 6, 2015.